Busted Knuckle Films is your Source for Everything Off Road. If you are looking for Extreme Motorsports Entertainment, you are in the right place as we bring you some of the Most Insane Off Road Videos from all over the World. 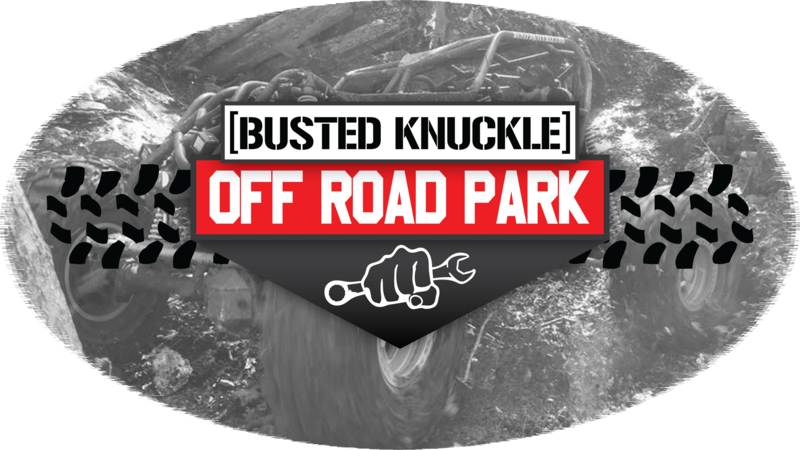 From Rock Bouncing to Mega Trucks, Formula Offroad to Ultra 4 and everything in between Busted Knuckle has the videos that you want to see. 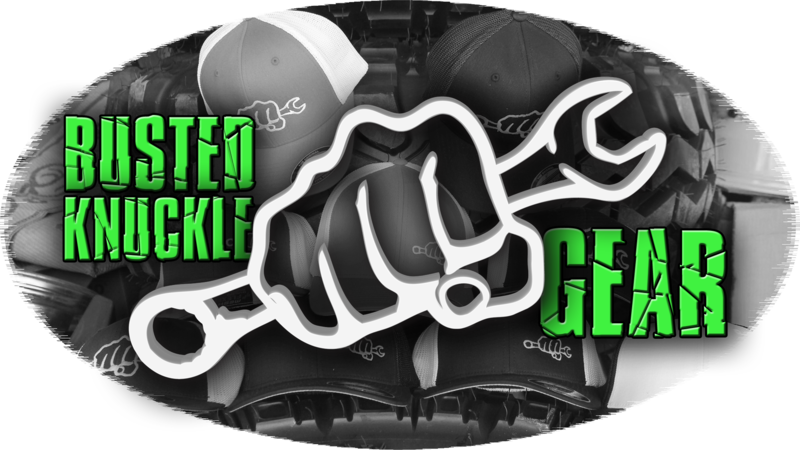 We can also get you the best parts for your build at great prices through our Busted Knuckle Off Road Parts Site managed by our good buddy and Off Road Tech Mastermind Jake Burkey. We even have a place for you to go wheeling when you finish your build with Busted Knuckle Off Road Park in Stevenson, Alabama managed by our #1 Ginger video editor Carter Astin. 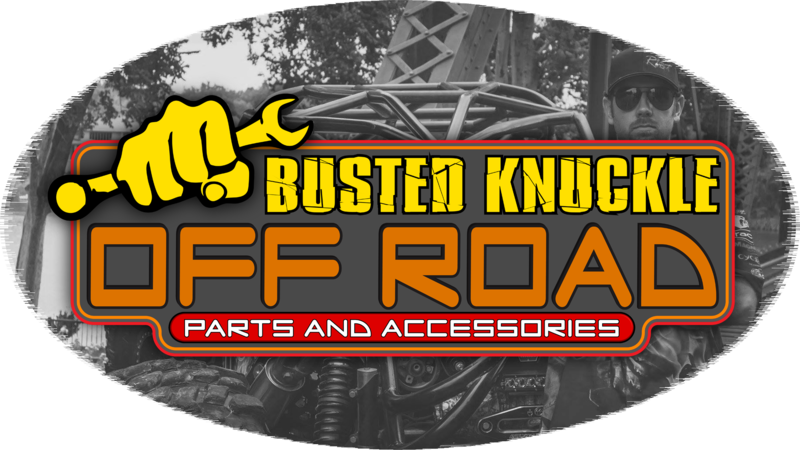 Let everyone know that you are proud to be a Knuckle Busting Off Roader with Busted Knuckle Gear Clothing managed by our fearless leader and wanna be Youtube Mechanic Matt Myrick. At Busted Knuckle we Work Hard and we Play Hard, to us Off Roading is more than just a hobby it is a Lifestyle.